Is your kid as obsessed with the game as ours are? 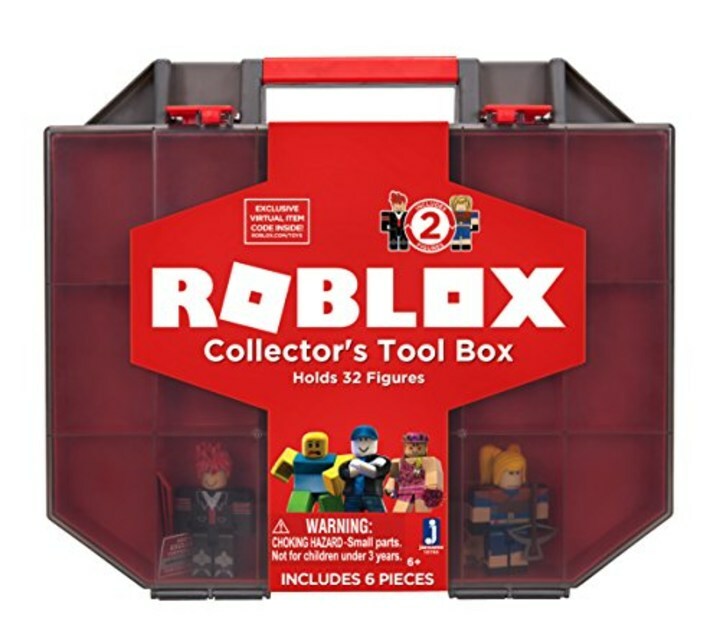 Most parents with kids of a certain age are very, very familiar with the world of Roblox. 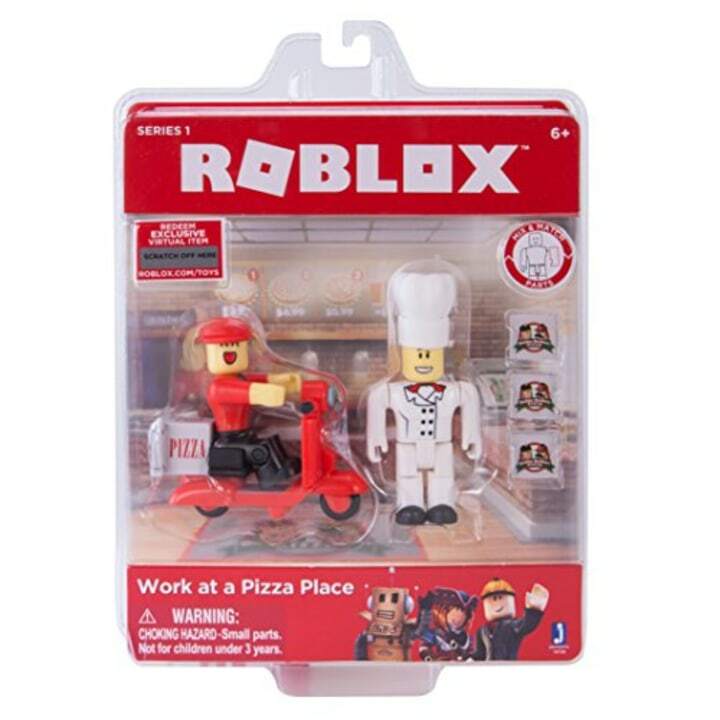 In case you're not, Roblox is a hugely popular multiplayer online game creation platform with more than 70 million active months users. We've asked child development experts to weigh in, and they said the game provides academic value and great practice for the real world (thankfully). My son and his friends are obsessed. They discuss their strategies in intricate detail. They call each other to make sure they're in the same world because Roblox is composed of social networks. 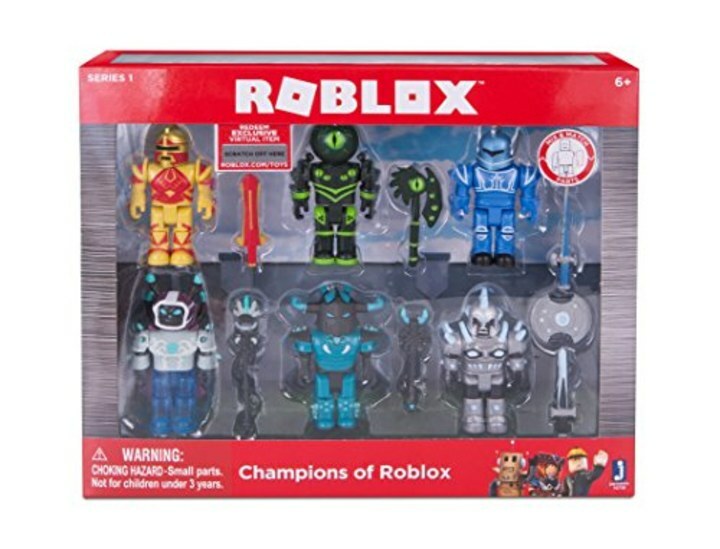 And Roblox aficionados, we are happy to report that you can get the corresponding toys for a steal today on Amazon. Buy now and hold onto them until December — you'll be the hero of the holidays. I'm buying one of every character right now for my son.